Choosing the right home inspection can be difficult. Unlike most professionals, you probably will not get to meet me until after you hire me. Furthermore, different inspectors have varying qualifications, equipment, experience, reporting methods, and, yes, different pricing. One thing for sure is that a home inspection requires work--a lot of work. 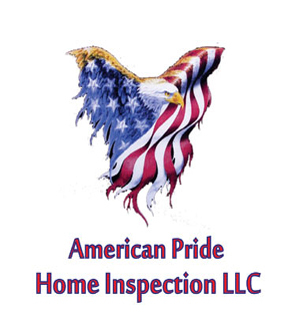 Ultimately, a thorough inspection depends heavily on the individual inspector's own effort. 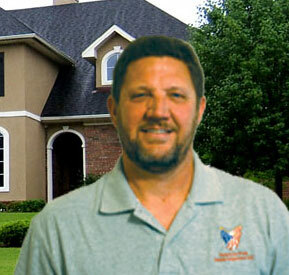 If you honor me by permitting me to inspect your new home, I guarantee that I will give you my very best effort. This I promise you.